Moving your office can cause you downtime, so that is why Premier Moving & Logistics offers fast and efficient office moving in Springdale and all of Northwest Arkansas. 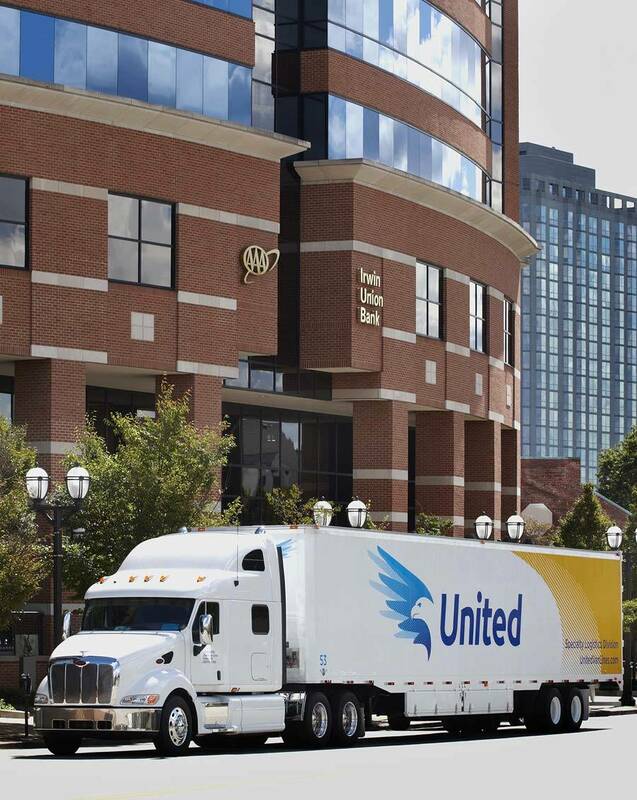 Our moving services for offices in NWA makes moving easy to ensure your office is relocated with minimal downtime. We provide office moving for companies, schools, healthcare facilities, hotels, and many other businesses. Our team of office moving experts have the skills to move equipment including IT networks and data cabling to new data center locations. We have a long history of servicing corporate headquarters and their branch locations with their relocation needs. 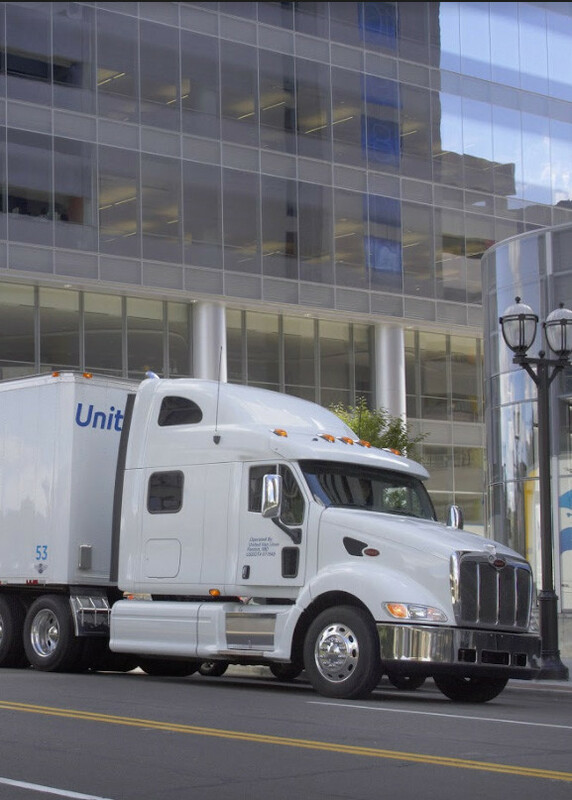 Our standardized office moving process eliminates down time and ensures high-quality service is provided to companies and their employees, nationwide. Premier Services will work with building managers to support relocation services such as project management, office installation, furniture services, technology services as well as full reporting for commercial real estate tenants. We provide a full-range of IT service solutions including data center relocations, racks and server moves, computer disconnect and reconnect services, voice and data cabling, all managed by trained professionals. The hospitality industry demands best in class service and Premier delivers that. We provide hotels and restaurants with a variety of services including file organization, asset management, furniture and fixture purchasing, equipment disposition, warehousing and much more. Store fixtures are integral to product performance, customer satisfaction and profitability. We install and remove store fixtures quickly, efficiently and with an expert’s eye for quality and safety. Education providers have very specific needs. Premier provides a full spectrum of relocation services for schools, training centers and government facilities including space planning, furniture and fixture installation, equipment disposition, file organization, IT services, and warehousing in Springdale.